SKU: pv0006. 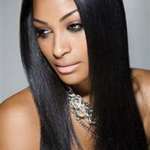 Categories: Straight, Body wave, Deep wave (Curly), wigs. 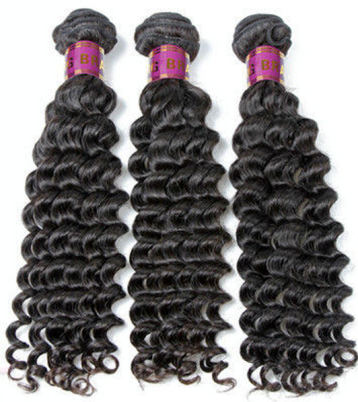 Tags: best brazilian hair, brazilian hair extensions, brazilian hair weave bundles, brazilian hair wholesale, brazilian hair wig cap, brazilian human hair weave, brazilian human hair wigs, brazilian weave. 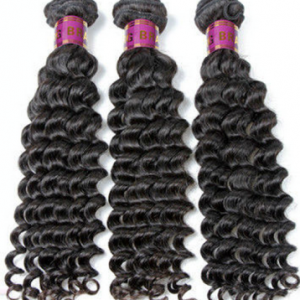 100% Natural Brazilian Deep Wave Remy Hair.